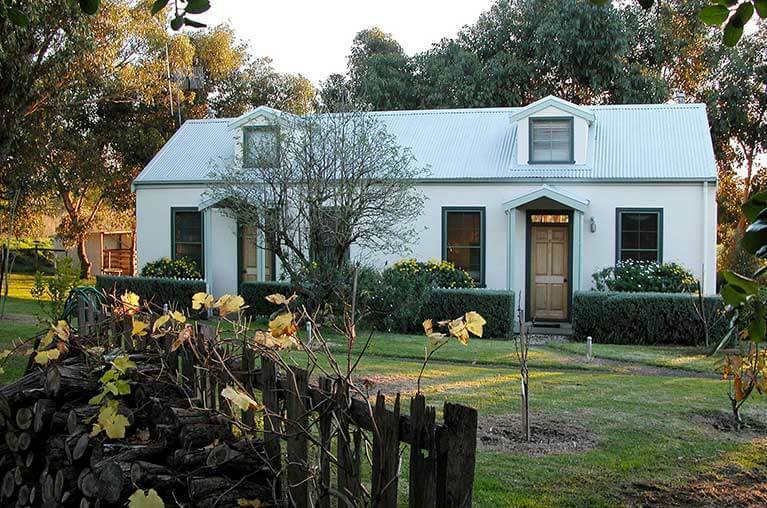 Clonmara Cottages are located in Port Fairy, Victoria. We offer a choice of 6 self–contained or bed and breakfast cottages. They are nestled in delightful cottage gardens that overlook grassy paddocks with our own pet alpacas happily grazing.